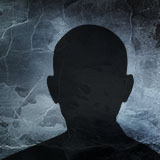 Registriert am 6. November 2014. 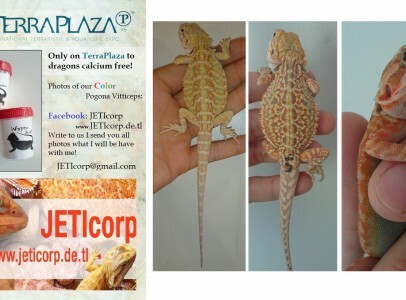 Pogona vitticeps on next TerraPlaza - 7 December. 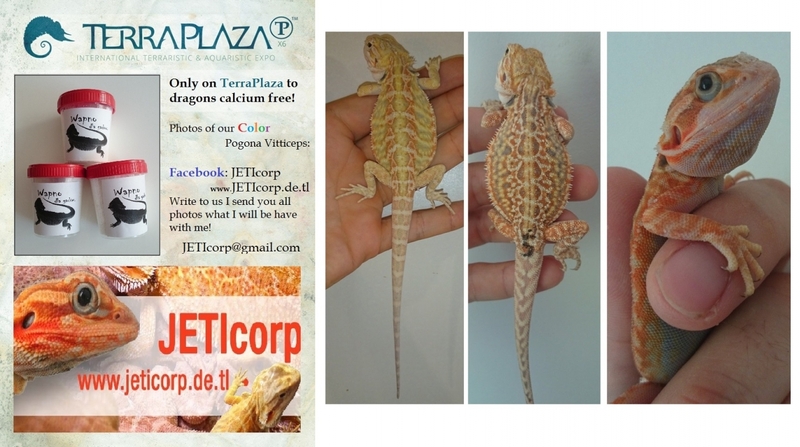 For any pogona we give you Calcium Gratis!